This Multi Photo Gold is a delightful piece to add a bit of colour and style to your home. Hand crafted to a high standard from the finest of materials the Multi Photo Gold is a reliable product with amazing quality. 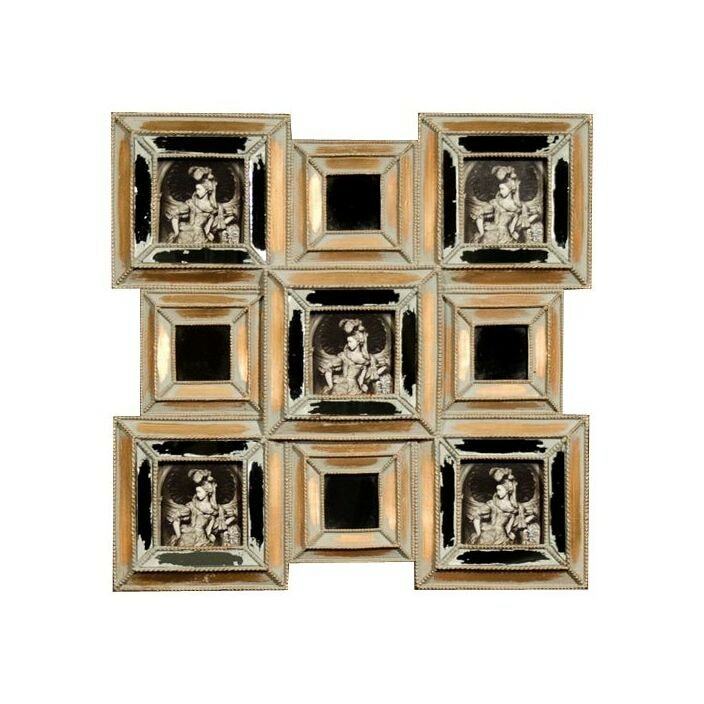 Proudly display your pictures around your home, adding a bit of charm with this beautiful Multi Photo Gold.